Not everyone is riveted by FX&apos;s The People v. O.J. Simpson: American Crime Story. 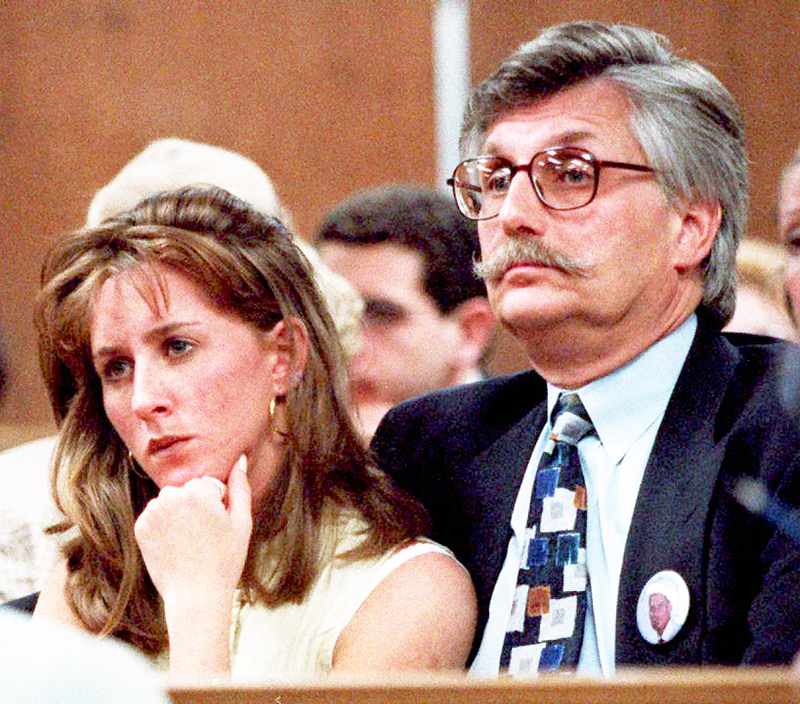 Kim and Fred Goldman, the sister and father, respectively, of the late Ron Goldman, who was killed alongside Nicole Brown Simpson in 1994, would have preferred to leave the whole mess in the past — but that&apos;s no longer an option. "A part of me&apos;s thinking, &apos;You know, why do we need this show? We had it on television, gavel to gavel, for 10 months. Why do we need this?&apos;" Kim told Steve Harvey in an interview for his show, airing Tuesday, March 15. Another part of her hopes that people will walk away from the series with a new understanding of the trial and where it went wrong, but she&apos;s still "frustrated" with having to relive the ordeal. "I don&apos;t want to have to watch it week after week and I feel like I do," she explained. "People are [like], &apos;Oh, the acting&apos;s riveting and this is such a great plot line.&apos; And I&apos;m thinking, &apos;These are murders!&apos; It&apos;s very confusing to us, because this is not entertainment," she told Harvey of the drama, which stars Cuba Gooding Jr. (O.J. Simpson), Sarah Paulson (Marcia Clark), David Schwimmer (Robert Kardashian) and John Travolta (Robert Shapiro). "The show just ripped the Band-Aid right back off, poured some gallons of salt on it, and then they&apos;re gonna pull the Band-Aid off and leave us to be," Kim continued. "I think it&apos;s really insensitive to not have considered the families at all." 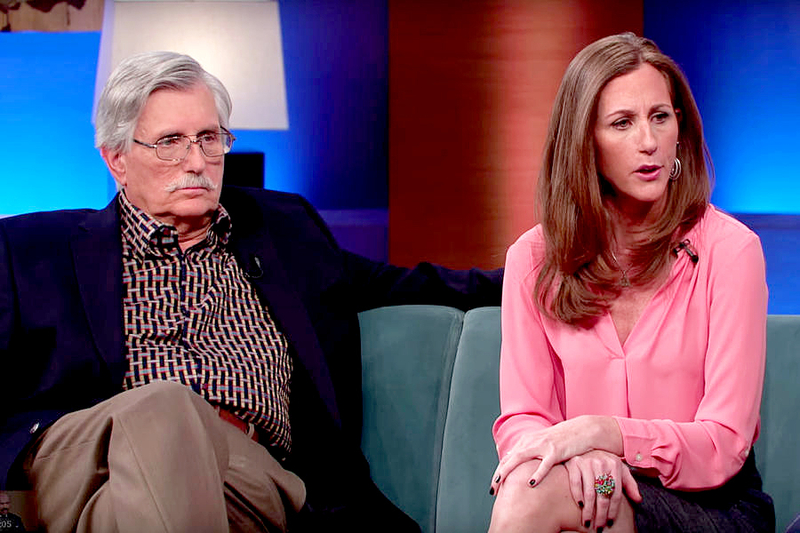 Her father, Fred, also takes issue with how the show portrays — or doesn&apos;t portray — his son. "They&apos;ve concentrated so much … on the attorneys&apos; side of it. 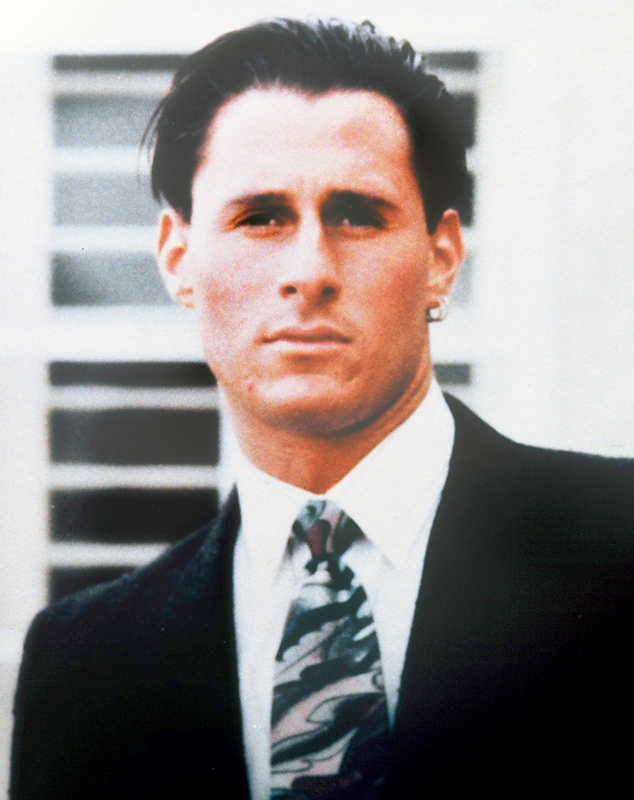 Ron and Nicole appeared as dead bodies in the beginning and that&apos;s it," he told Harvey. "So far there&apos;s not been a mention of them again. There&apos;s gonna be a whole generation of people who never knew anything about this trial, that will see this series and take it as gospel, when in fact it won&apos;t be."